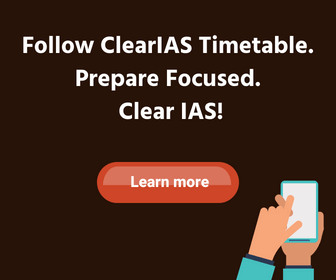 ClearIAS successfully conducted our latest All-India Online Mock Exam (Full-length) covering all topics for Civil Services Preliminary Examination 2016 for free, last weekend. This pan-India mock test (111P) – which is part of our Prelims 2016 test series – was open and free to all aspirants between July 22rd (Friday) and July 25th (Monday) 11.59 PM. Aspirants across India, participated in the mock exam enthusiastically. Congratulations to all those who wrote the ClearIAS all-India mock (111P). If you missed the mock exam, you can still take it by enrolling for ClearIAS Prelims 2016 test series. Please find the results and brief analysis of the same below. This rank list gets updated every time a new user takes the test All Topics – Full length test (111P). Scroll down to find the name of the toppers. You can compare the number of correct answers vs marks obtained to find out the marks lost by negative marking. Detailed solutions along with performance reports will be available soon after the test in each user account ie. in the link ‘My Account‘. Around 150 candidates in the top 1000, managed to score above 100. Let’s analyse the scoring pattern of the top 1000 candidates to get an overall idea. 80-90 marks: around 125 candidates. Kudos to the serious aspirants! There is no doubt that the competition level in UPSC is increasing. There are many aspirants who are well prepared and take UPSC exam seriously. We would rate this exam as slightly above par of UPSC standards, but still more than 150 candidates managed to score above 100. This clearly points to the depth of preparation of serious aspirants. We are really happy about that. Don’t worry about the marks; but check your relative performance! If your score is on the lower side, don’t worry too much. UPSC being a competitive exam, exam may turn out to be tough or easy. What matters is your relative performance. 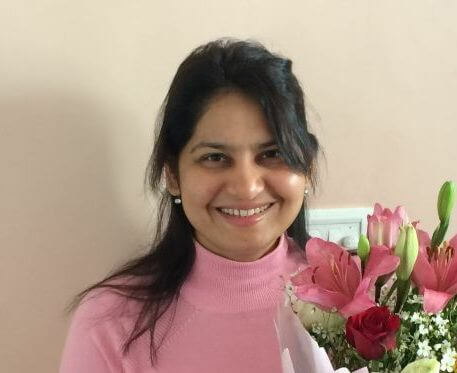 In actual UPSC only the top 3% candidates clear Prelims (approx. 15000 candidates out of the 5,00,000 who write). Considering our sample size, we advice aspirants to strive to be in the top 10% candidates in the ClearIAS rank-list for all mock exams. We never try to scare students with very difficult and un-probable questions. While sticking to UPSC standards, we try to include maximum number of probable questions in our exams. Still, this may increase the test-difficulty to a little above UPSC standards, but this helps our students to be better equipped incase of a surprise hard paper from UPSC. As most of the aspirants will be able to answer easy questions, it may be the correct answers to 2-3 difficult questions which will help you cross the prelims barrier. So, even if you score is 70 or 80, don’t worry too much. Many of our students who scored only in the 70-80 range last year, had thanked us after clearing Prelims with 120+ marks for providing them right guidance and questions from the most probable areas. Regarding this test, in our opinion, any score above 80 is reasonably good, while 100+ scores are well on track to clear UPSC CSE Prelims. Now, just don’t bother much about the marks. Only the relative performance matters. 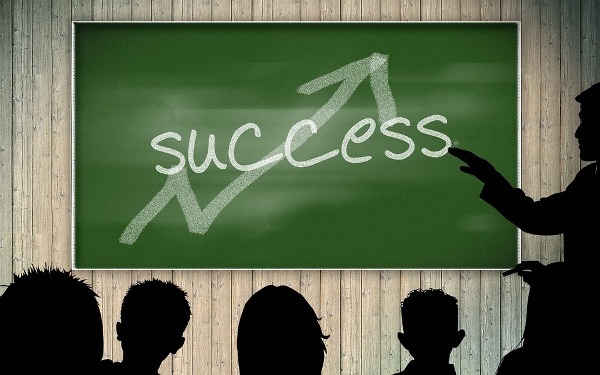 We are sure that you will score high in actual UPSC Prelims. Focus on the learning part associated with each questions. There is still time left to catch-up. Try to cover maximum probable questions from our 21 mock tests. Don’t go by any pattern based on previous year UPSC questions. UPSC is known for surprises. 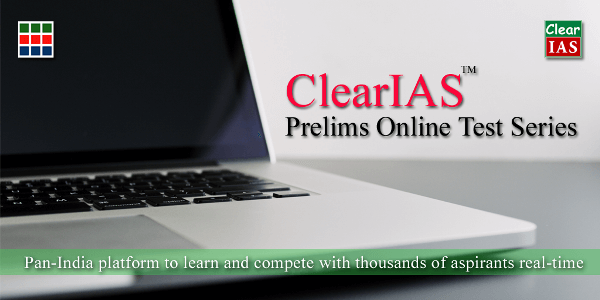 You can still join ClearIAS Prelims 2016 test series and get access to all the 21 mock tests. Stay tuned for more updates. All the best! I am about to complete my C.A in May 2017 and looking forward to go for IAS. Please guide me how much preparation i need as i am well versed with optional subject “COMMERCE”. But not good in GS and all other stuff. Please give some tips and strategies as i can start my preparation only from June 2017.